Quick! 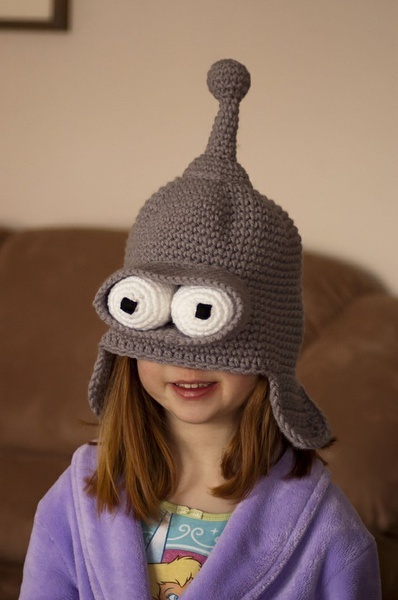 Before it gets too warm, get yourself a bender hat and where it while you can! This one was made by Etsy seller cheewawamomma and you can find some other versions of these on Etsy as well. I don’t think I’ve ever seen robots having so much fun! This is a promo for UK Channel 4’s T4 TV station. Apparently each robot is dancing with a logo from one of the channel’s TV shows. Adorable, stylish, and did I mention adorable? Who misses being a kid after seeing this masterpiece?! I do! 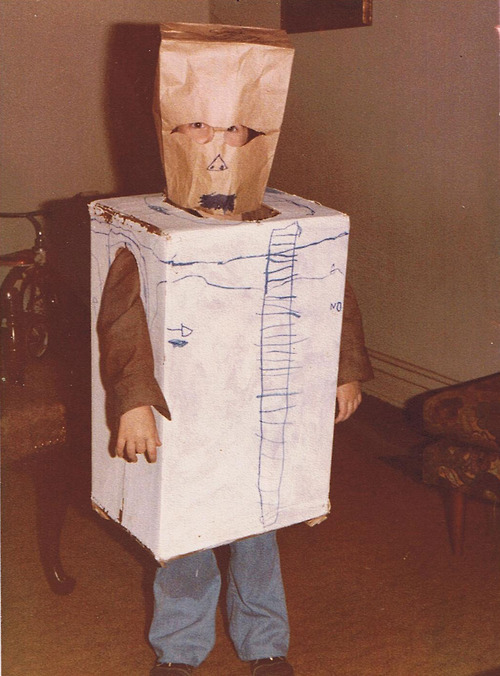 Read the sweet story behind this Halloween costume at thedailywh.at. 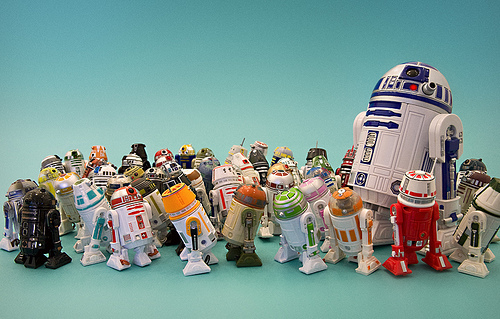 If anyone can handle this bunch it’s R2D2. Via Flickr user tubes.